Temporary rivers are waterways that stop flowing on a regular basis or even completely dry up. 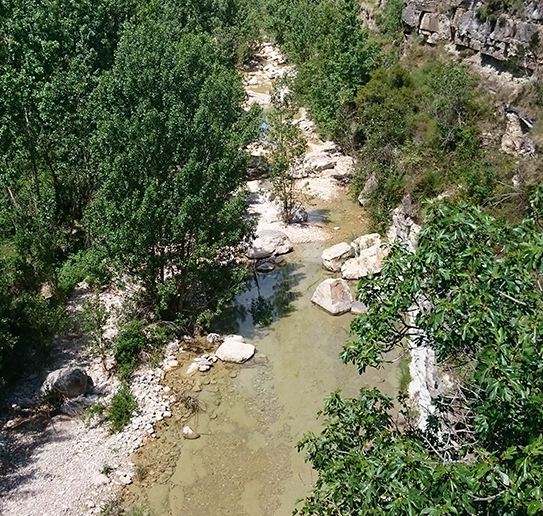 Many streams in the Mediterranean Basin naturally dry up in the summer and are refilled after autumn storms, but they may remain dry for several years due to the variability in flow intensity from year to year. LIFE TRivers will provide adequate tools to determine flow conditions in Mediterranean streams over time. 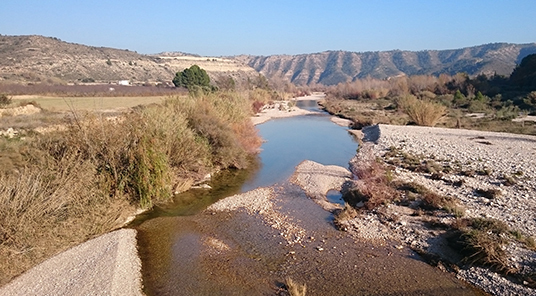 Temporary rivers are ecologically unique, they support key ecosystem functions and processes and they are extremely important in terms of biodiversity. At the same time they suffer from a wide range of human-induced impacts, including alterations in the natural flow regime, modifications to riverbanks and channels, excess nutrients and invasive species. 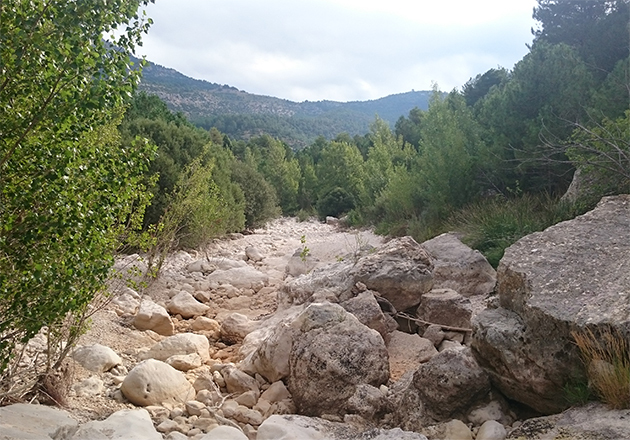 Climate change predictions indicate that the Mediterranean region will face severe streamflow deficits, increasing the vulnerability of temporary rivers and causing permanent ones to become temporary. LIFE TRivers will contribute to develop a sustainable management of freshwater resources and to maintain freshwater life in the face of climate change. Although temporary rivers are very common in many regions of the world, there has been a general failure to understand, protect and manage this type of freshwater ecosystem. 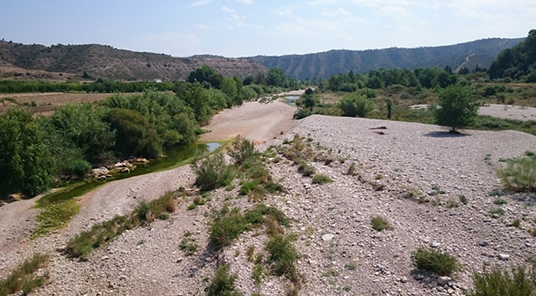 In Europe, the implementation of the Water Framework Directive has been unable to provide a solution to determine the ecological status of temporary waters. One of the main reasons for this is that assessment tools using biological indicators have been developed primarily for perennial streams and therefore are inadequate for rivers with complex hydrological regimes such as temporary rivers. 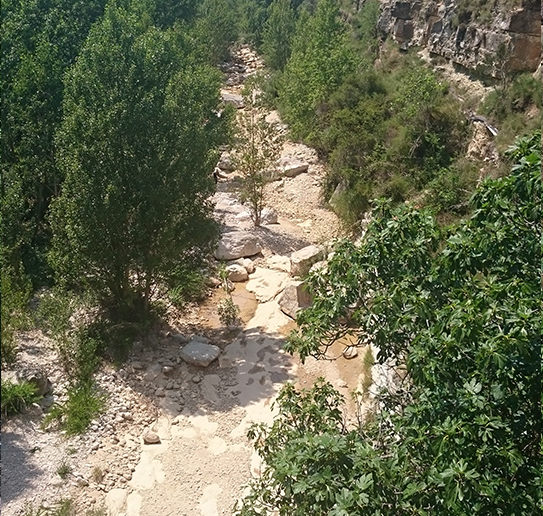 LIFE TRivers will build on the results obtained by the EU project MIRAGE (Mediterranean Intermittent River ManAGEment), which was part of the Seventh European Framework Programme and provided relevant scientific knowledge on temporary streams across Europe, and aims at reversing this situation by providing new tools available to water managers responsible of policy implementation.